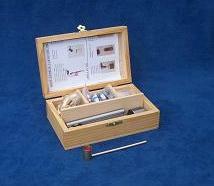 Manual tools for .450" / 455'' cartridges. OK for most british .450 / .455 antique guns In wooden box. 100 x 450" hollow base bullets . OK for 455'' and 476''. 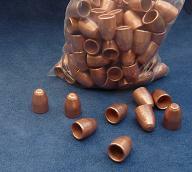 Copper-plated lead . 450'' cal . 171 grains. 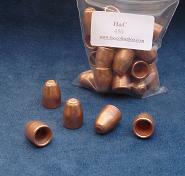 12 reloadable brass cases for .450 Webley & 455''Webley. 4mm less than 476'' but compatible. 25 x 450" hollow base bullets . Copper-plated lead . 450'', 455''. Ok for 476''. cal . 171 grains.